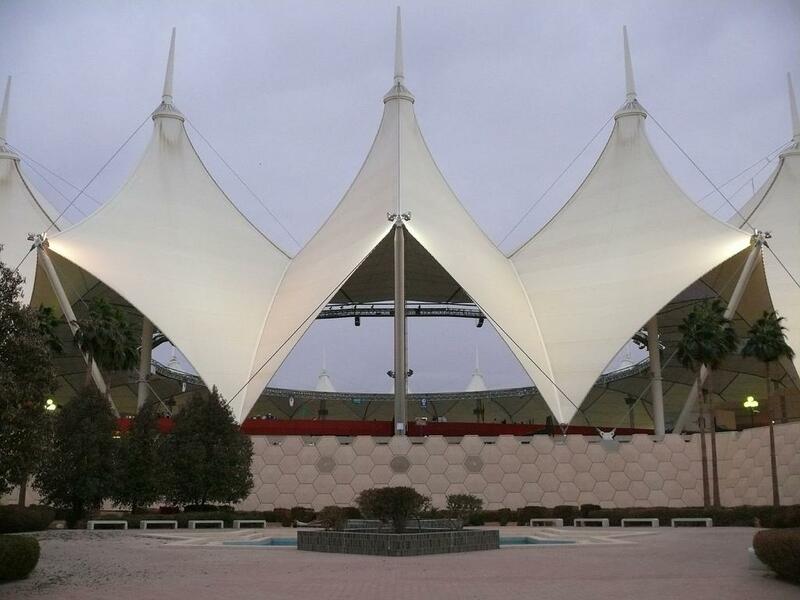 The stadium was built in 1987, being among the first ones to be covered with membrane. 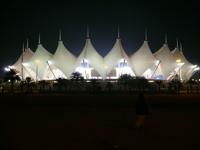 More importantly, it instantly became the venue with World’s largest roof. 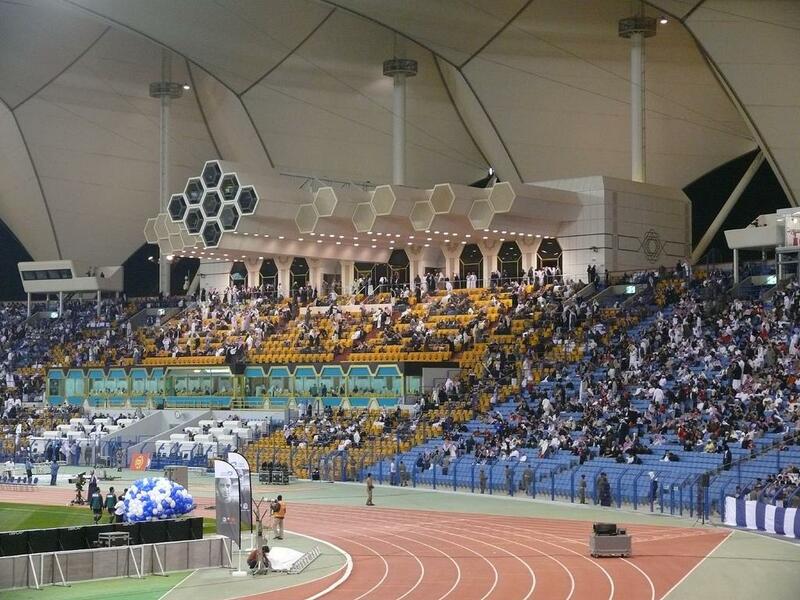 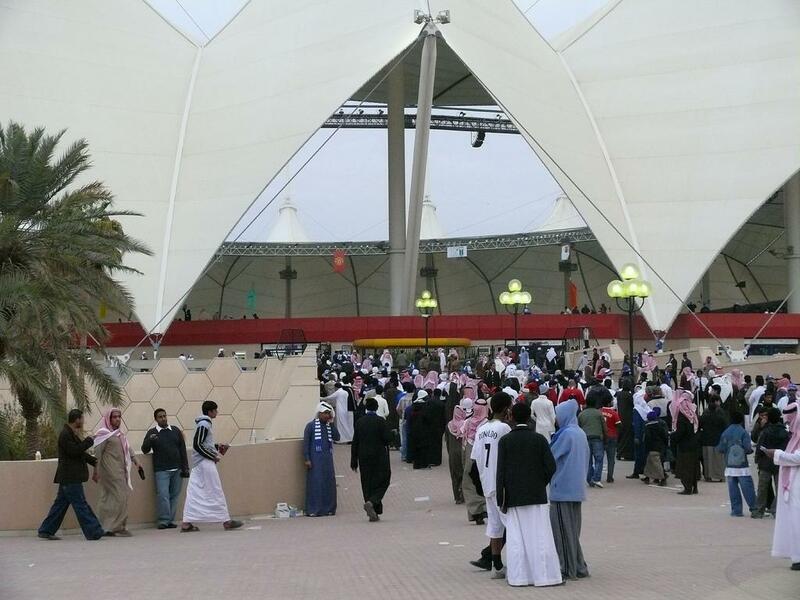 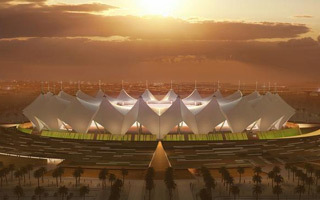 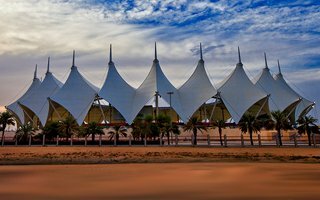 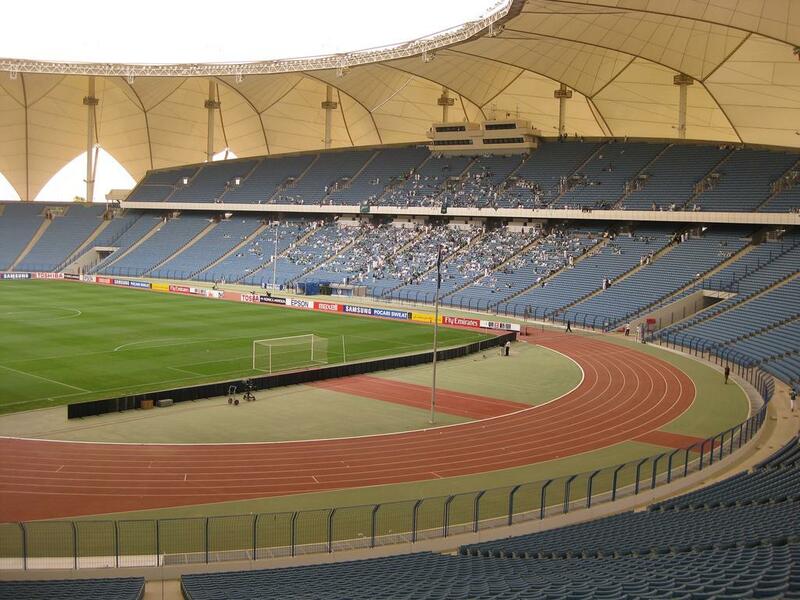 Its surface of 47,000 sqm allowed King Fahd’s stadium to retain the status for almost two decades. The cover is supported by 24 tall pylons and due to dynamic shape resembles a Bedouin tent. 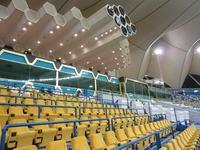 Under the roof are single-tiered stands shaped in a bowl, mostly supported on artificial land slopes. 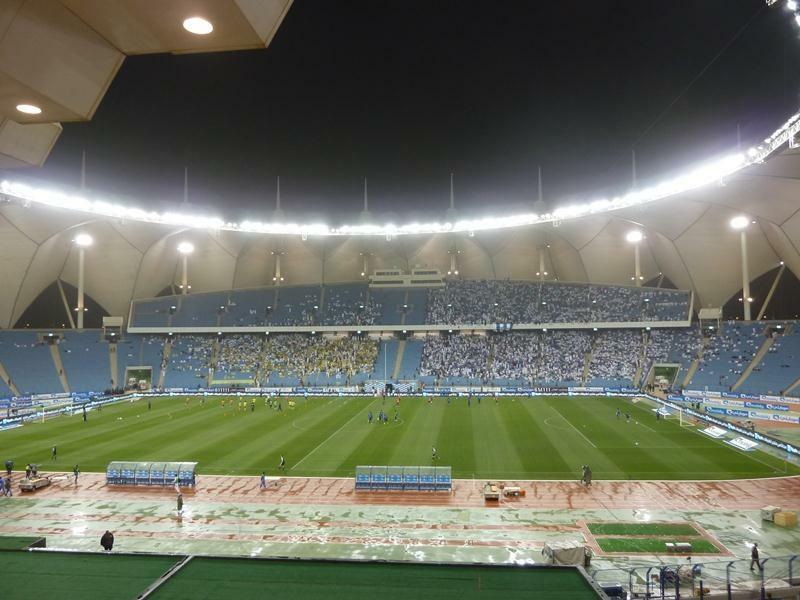 Only alongside the pitch stands are different. 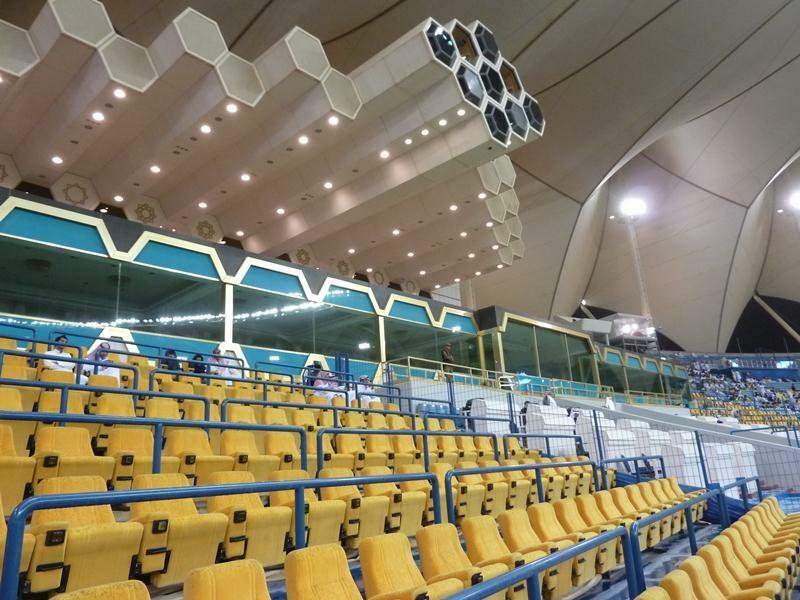 A second tier of regular seating was created on one side and a luxury section with the king’s lounge on the other. FIFA Confederations Cup took place three times here (1992, 1995, 1997). 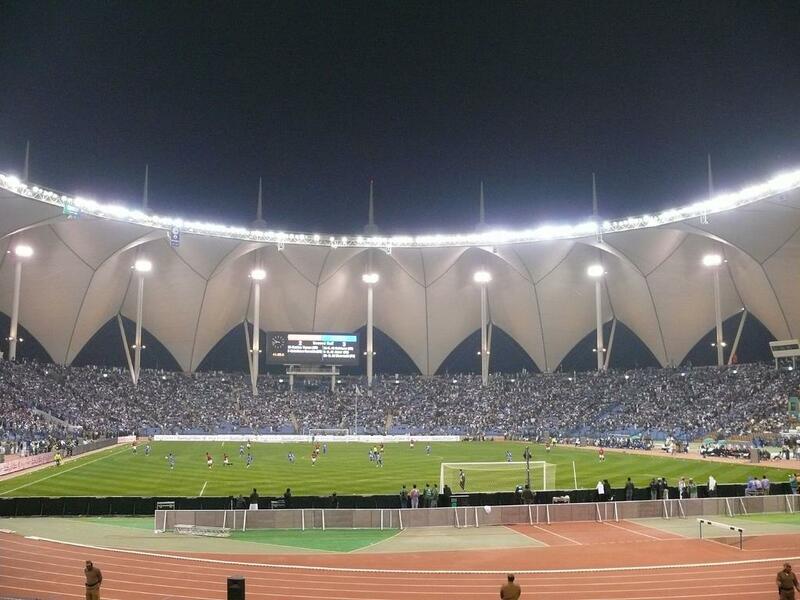 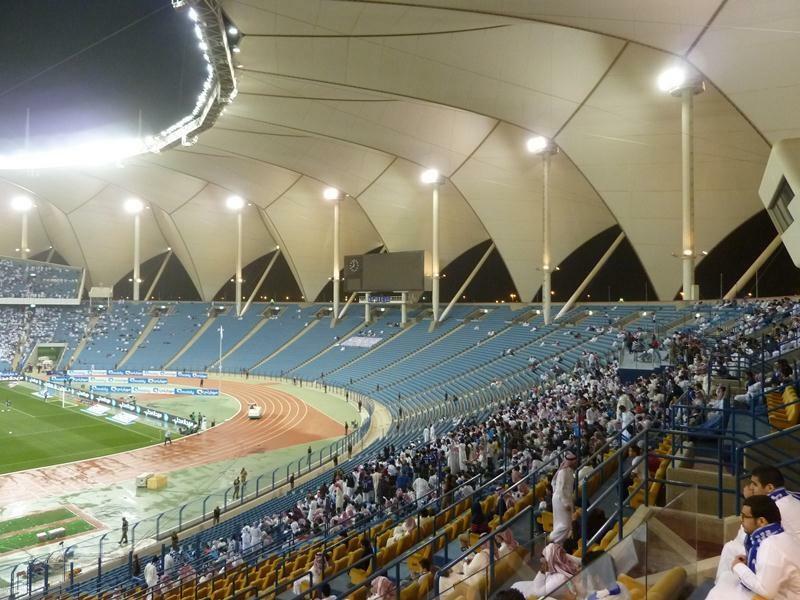 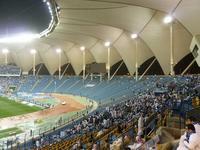 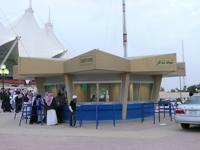 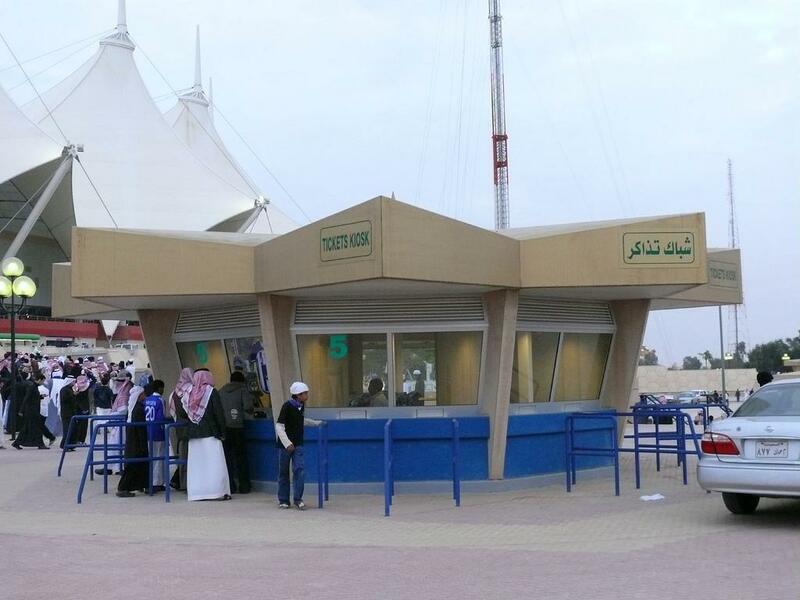 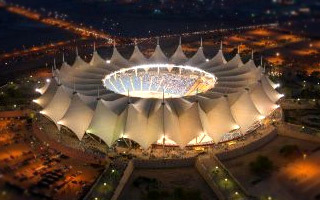 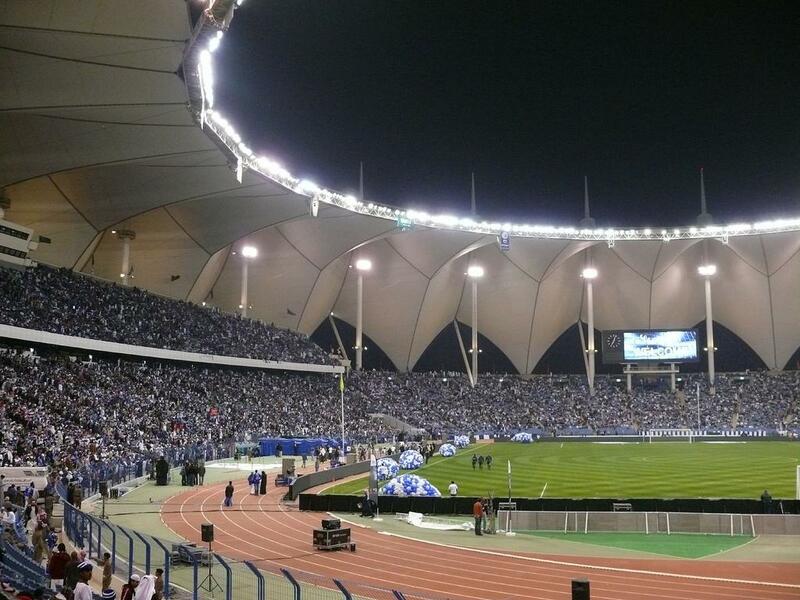 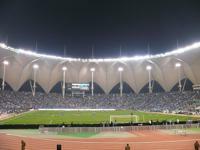 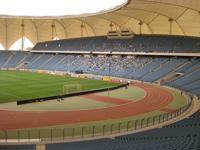 Earlier Saudis’ largest ground hosted U20 World Cup (1989). 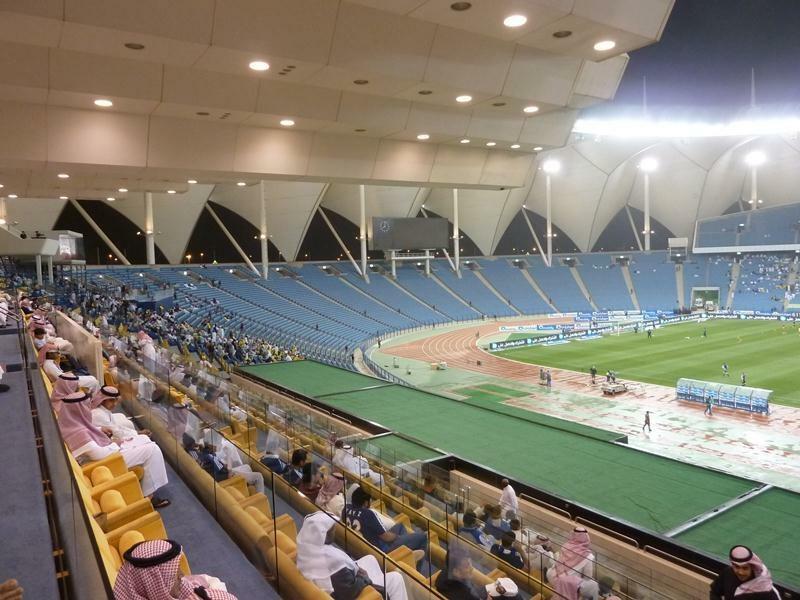 Between large tournaments it doesn’t stand empty either with three clubs from Riyadh having tenancy, not mentioning the national side.